The future of African trade environment is being discussed in Kigali with hope that the African Union leadership will remain aware of that this is a continental critical political priority. “It is also a flagship project of the African Union Agenda 2063,” said H.E. Hope Tumukunde Gasatura, Chair of the Permanent Representatives Committee at the Opening of the PRC at the Extraordinary Summit on the African Continental Free Trade Area. Ambassador Tumukunde said that it is important to also recall that apart from being a technical exercise of trade negotiations, the AfCFTA negotiations also reflect a political process. This is seen as a political statement and declaration of the idea of African Unity in economic and commercial terms. It is belived that without the AfCFTA and Africa’s economic integration, rhetoric about African unity will remain empty and undermine our credibility in the eyes of our citizens who would like to see tangible benefits flowing from the process of continental integration. It is remarkable that even as the Chief Trade Negotiators negotiated the AfCFTA legal texts, the eyes and expectations of the entire continent, even the rest of the world, have been on them. “I must commend them since they discharged their duties with maturity, understanding and with a spirit of compromise,” she said. As has been stressed before, these negotiations have not been like the other legal instruments for instance those with partners outside the continent. Instead, these have been a set of negotiations among brothers and sisters with a strong spirit of give and take. 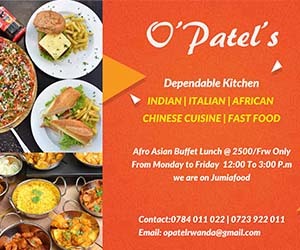 By establishing the African Continental Free Trade Area, through a commercially meaningful package of agreements, Africa is now poised to attract investments from both within Africa and the world at large. Through this, Africa’s integration in trade terms can begin. Jobs would be created. Entrepreneurs will expand their businesses. African value chains will be developed and maintained, and those value chains will be linked to global value chains. All of these developments would contribute to the transformation of the continent. “Our young people will have genuine employment opportunities on the continent and no longer hanger for greener pastures in Europe or elsewhere because the greener pastures would be here,” Tumukunde added. Ambassador Kwesi Quartey, AU Deputy Chairperson said that the continental body is hopeful that the discussions and deliberations in Kigali will deliver the desired impetus that the African people are looking forward to. “Our continent is at the crossroads, which path shall we choose. That of maintaining the status quo is clearly unacceptable,” he said. 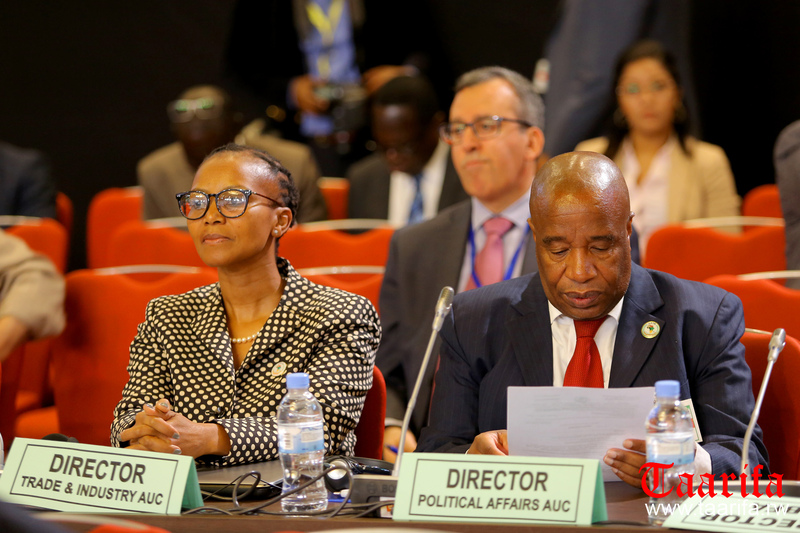 He also mentioned that, the AU expresses gratitude to Rwanda’s President Paul Kagame for his commitment and determination and abilities to place Africa on a greater path of assertion on the international stage.